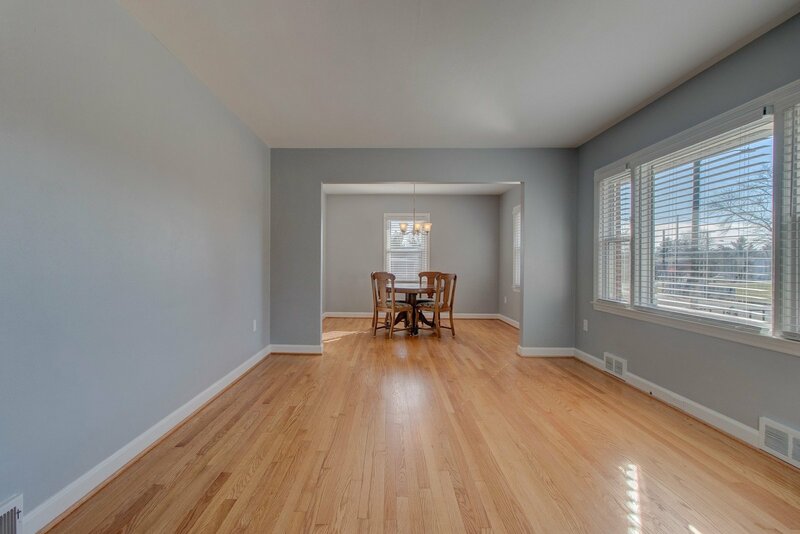 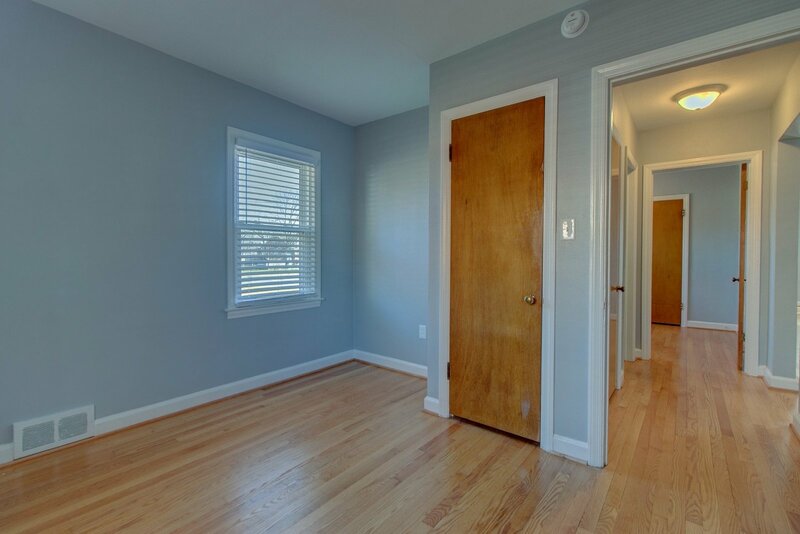 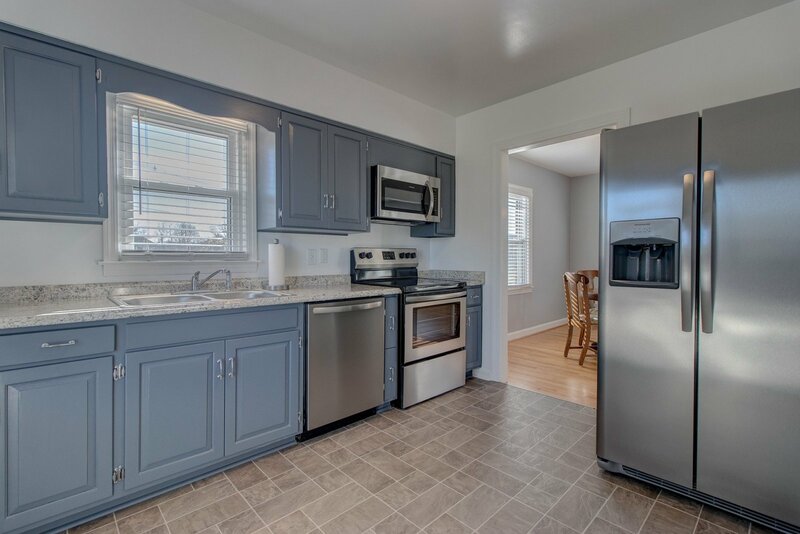 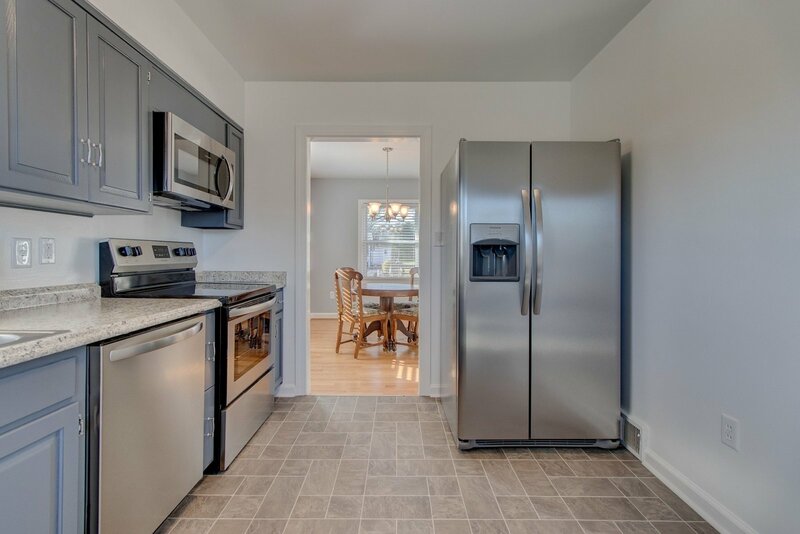 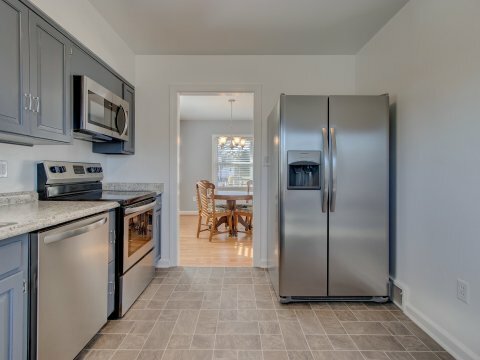 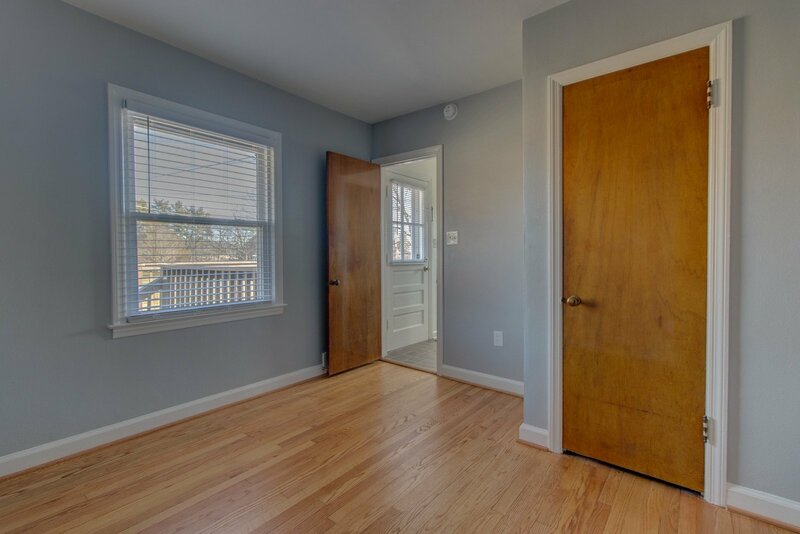 Beautiful newly remodeled home in the City of Salem with 3 bedrooms and 1 bath on a quiet tree-lined street. 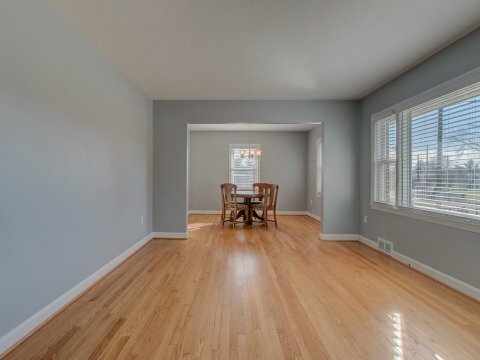 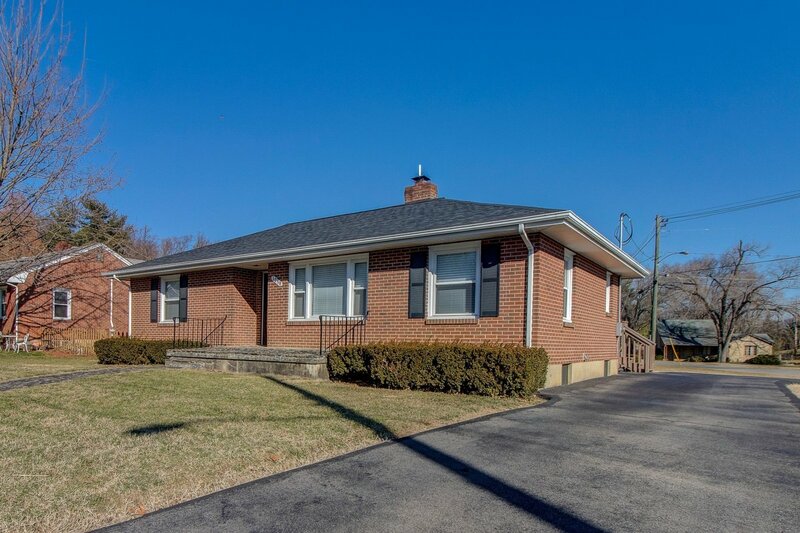 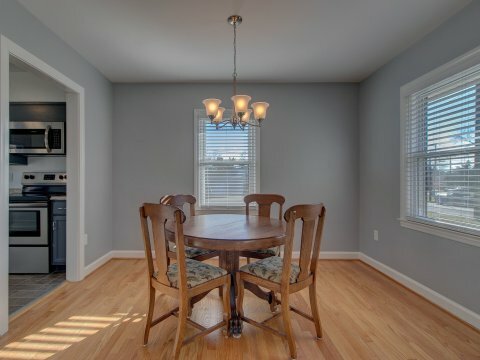 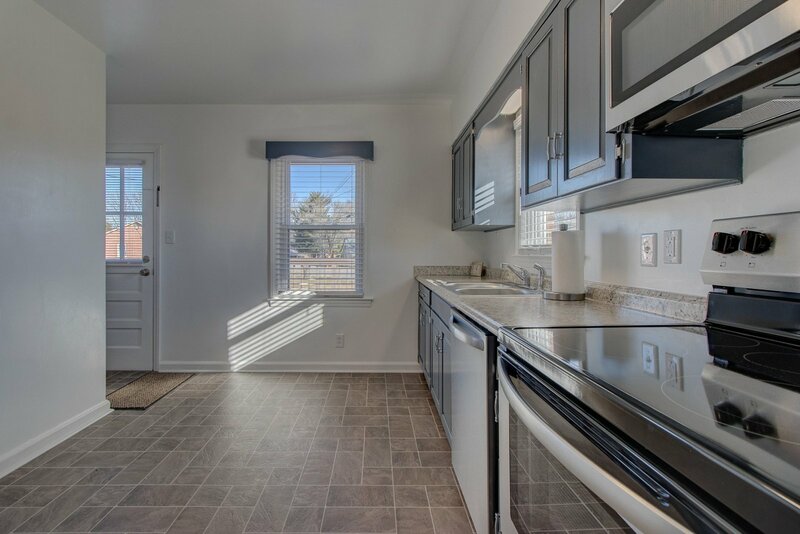 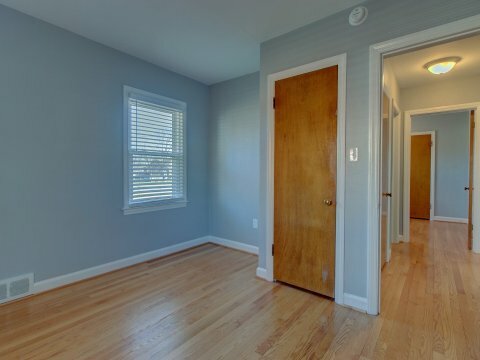 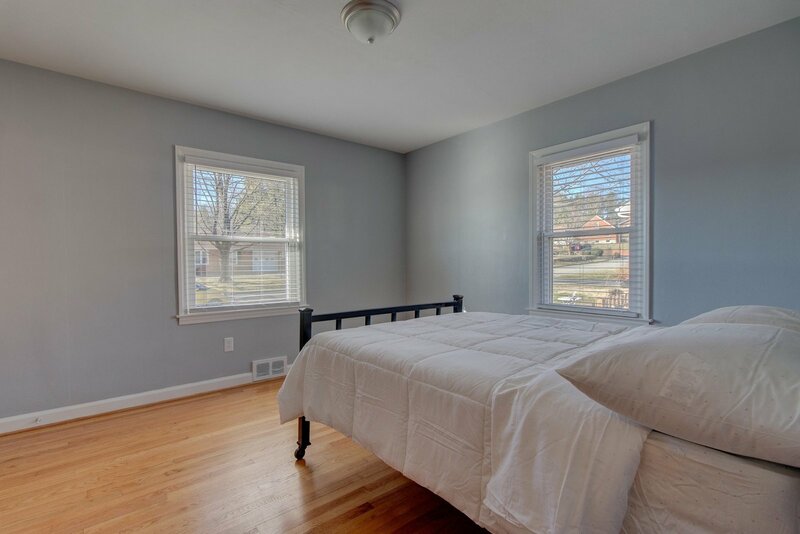 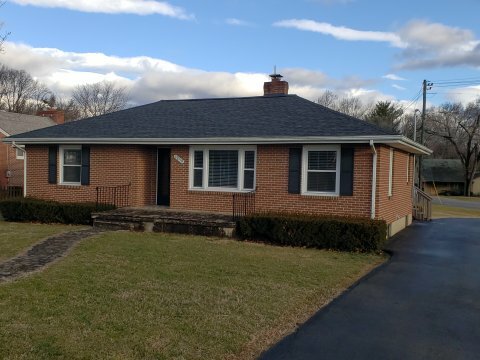 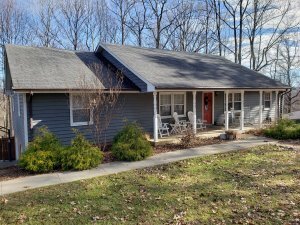 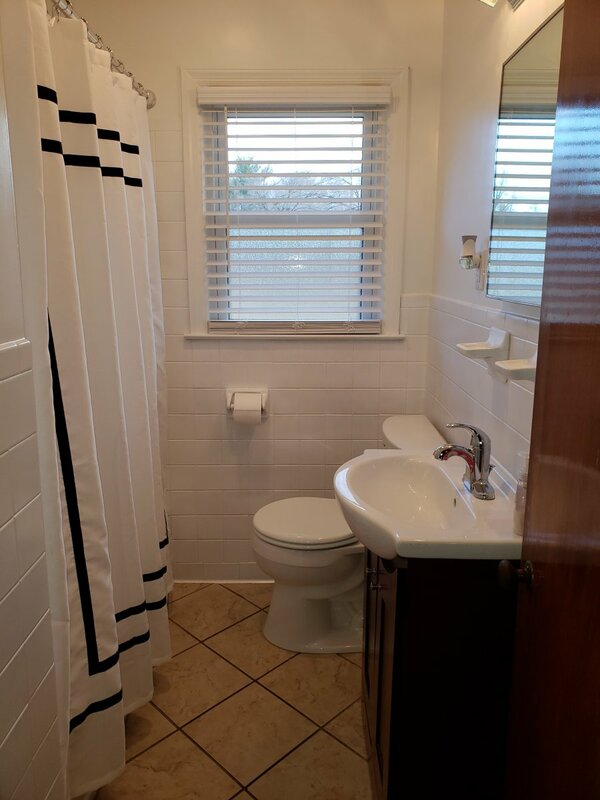 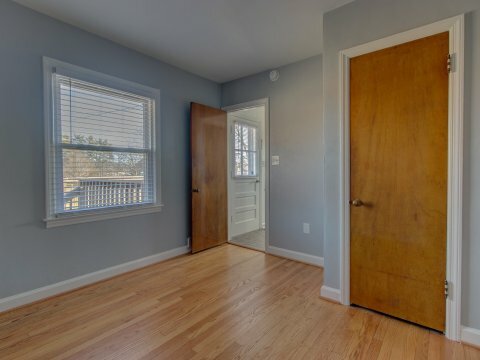 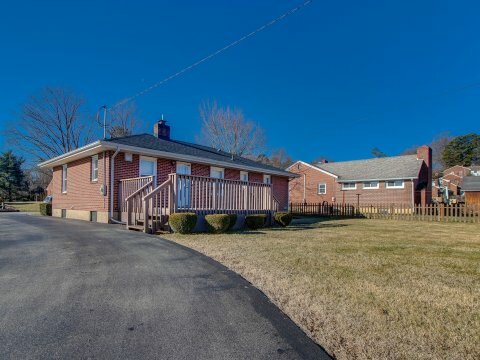 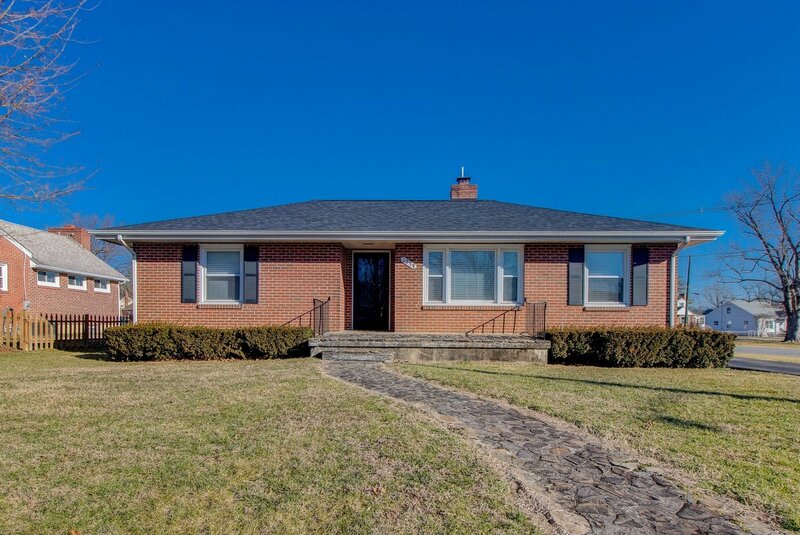 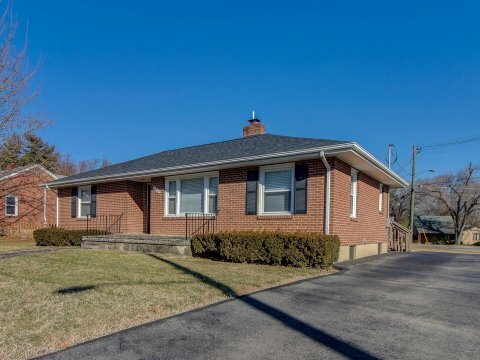 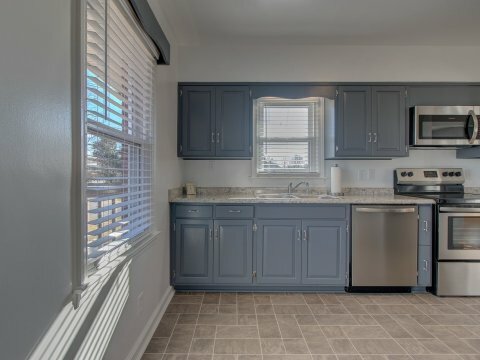 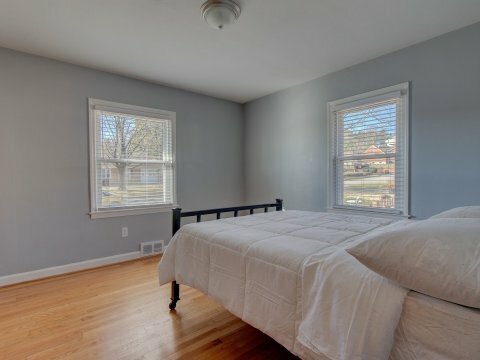 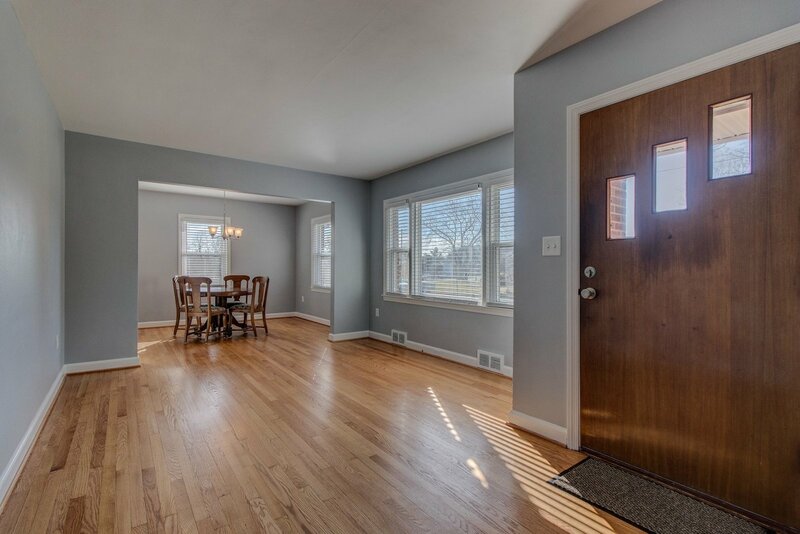 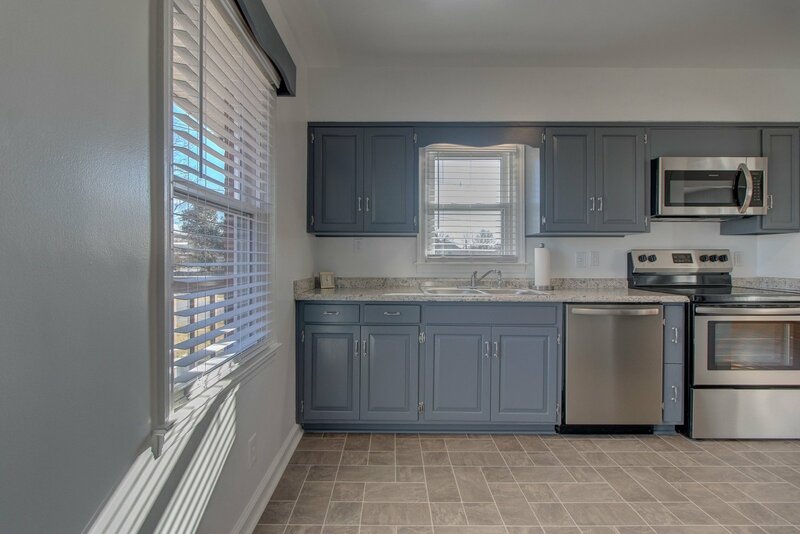 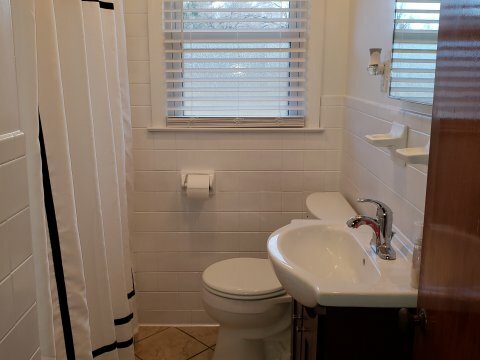 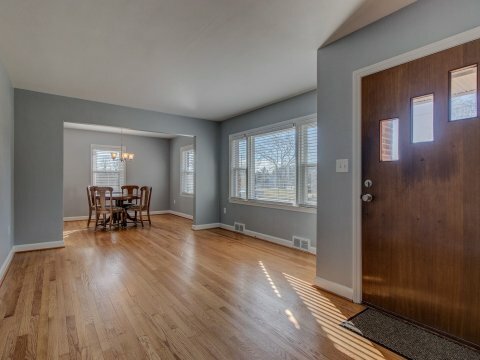 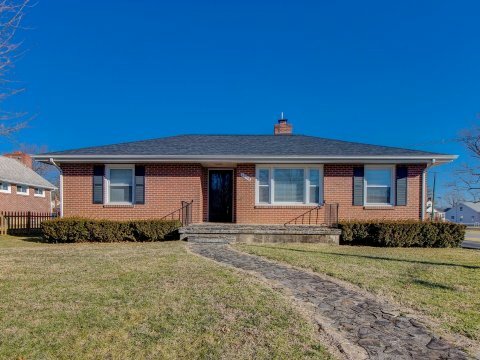 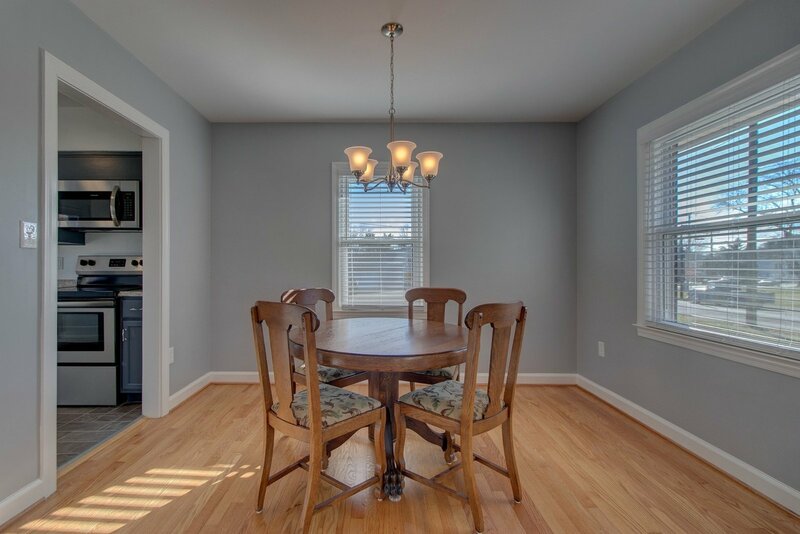 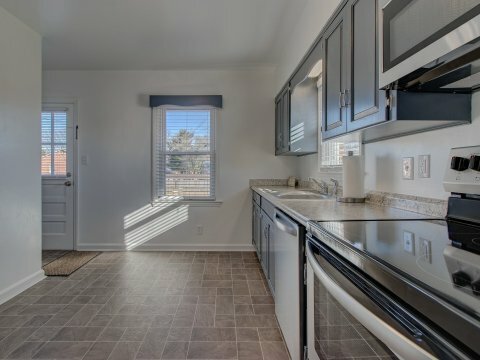 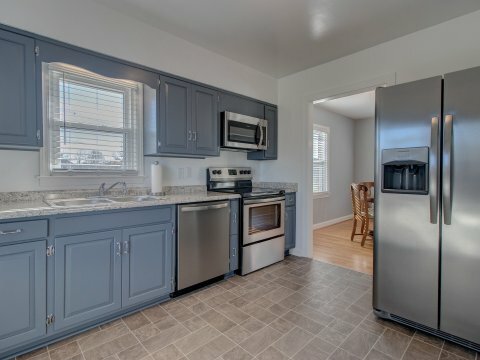 Vinyl replacement windows, new blinds, refinished hardwood floors, new remodeled kitchen with stainless appliances, new 200 AMP electric service, new lighting, lots of new plumbing, remodeled “retro” bathroom, and a new roof. 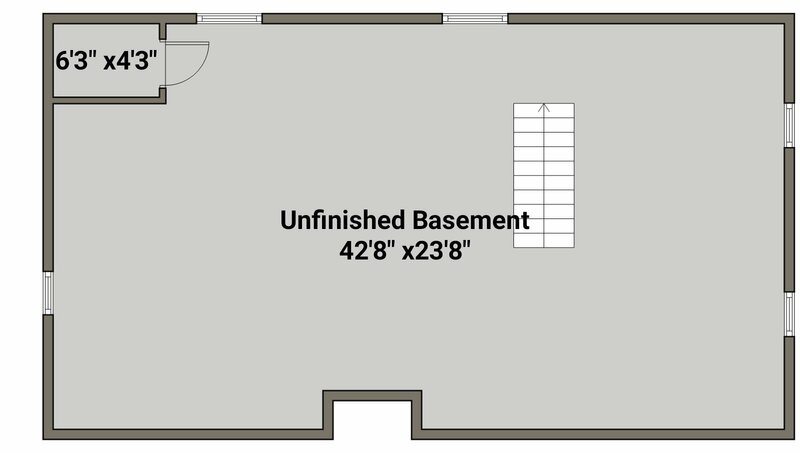 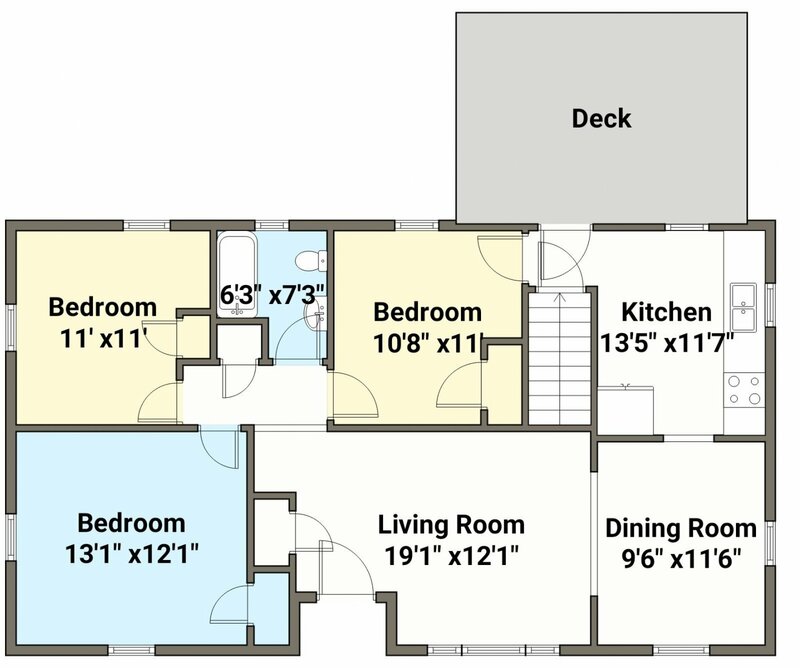 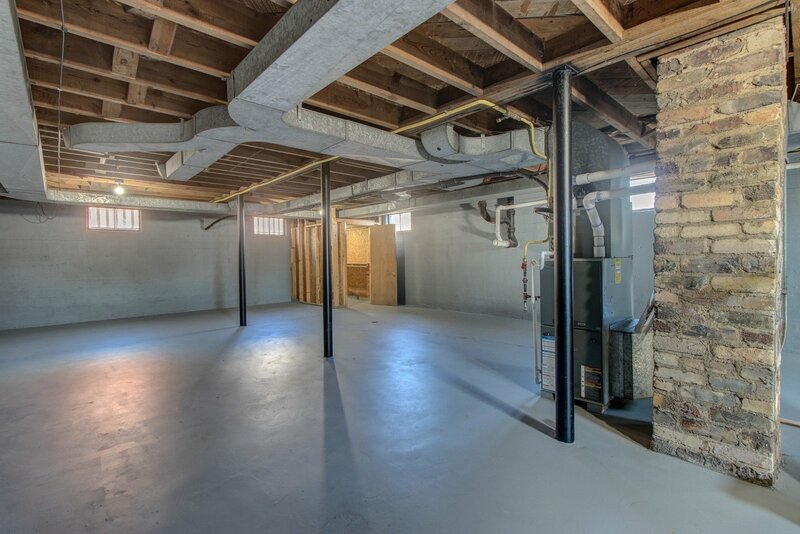 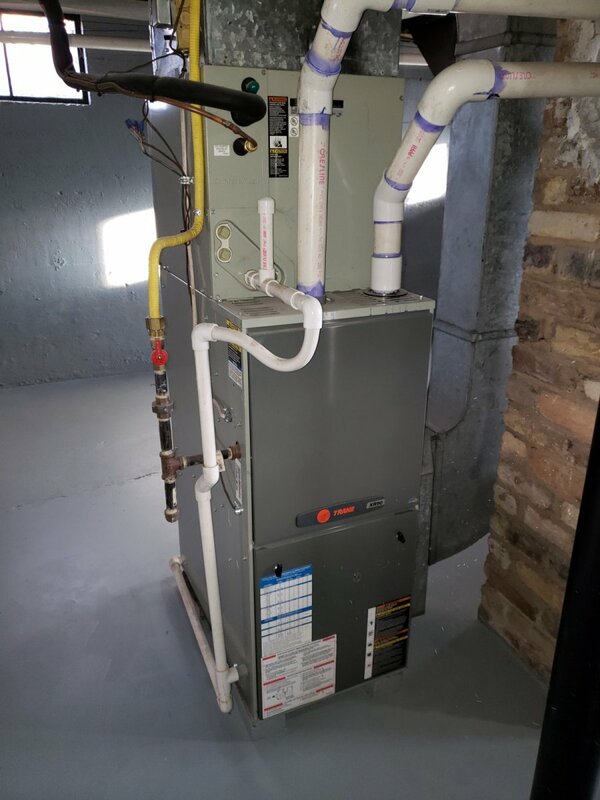 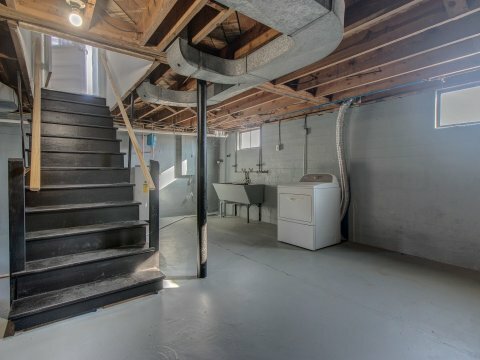 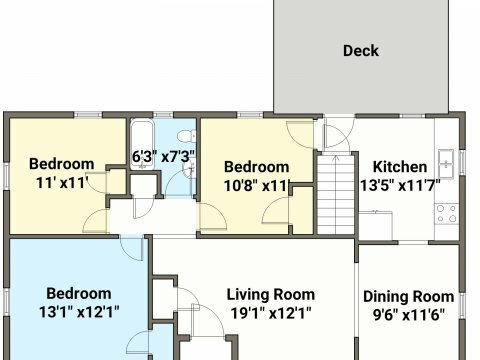 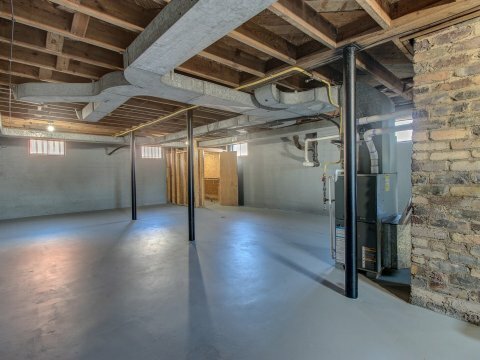 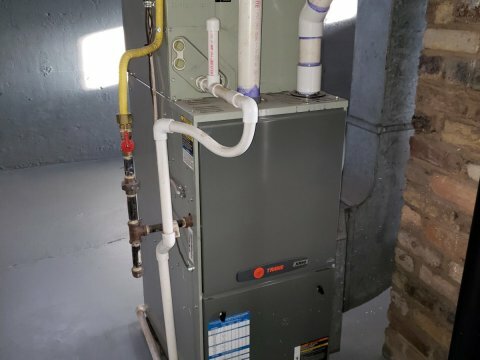 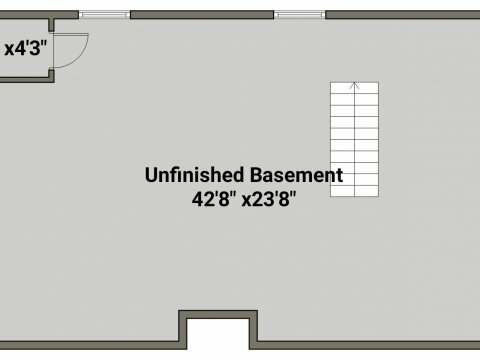 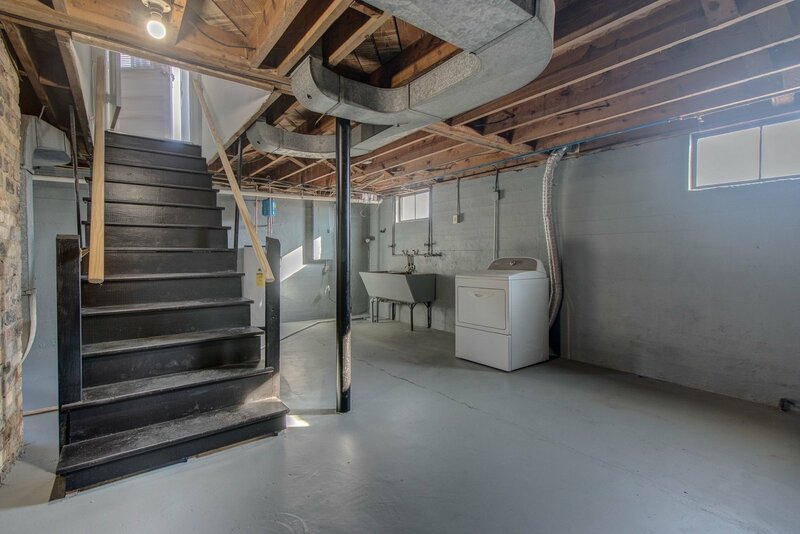 High-efficiency gas heat and central air with 1,100 square feet of finished living space, PLUS 1,100 square feet of unfinished basement. 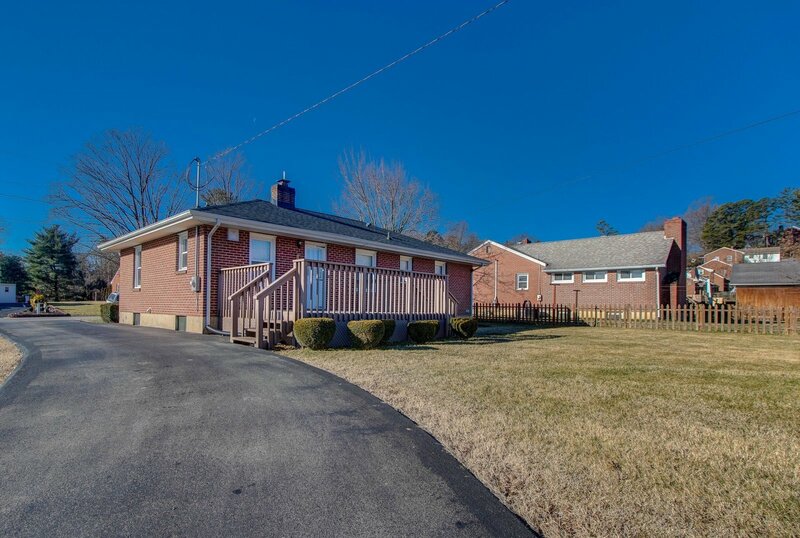 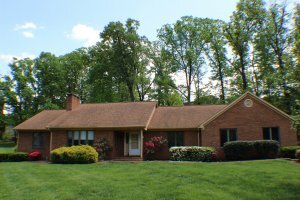 Great for first time buyers, or downsizing buyers at 1259 Forest Lawn Drive Salem VA.
Property is available to view by appointment. 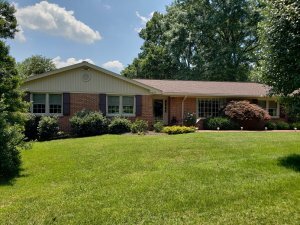 Call Patrick Wilkinson at The Real Estate Group for an appointment 540-375-9000 x 120. 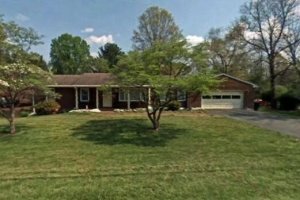 Patrick C. Wilkinson, owner/agent, is a principal with Cross Properties, Inc., and is a licensed real estate broker in Virginia with The Real Estate Group, 1636 Apperson Drive, Salem, VA 24153.